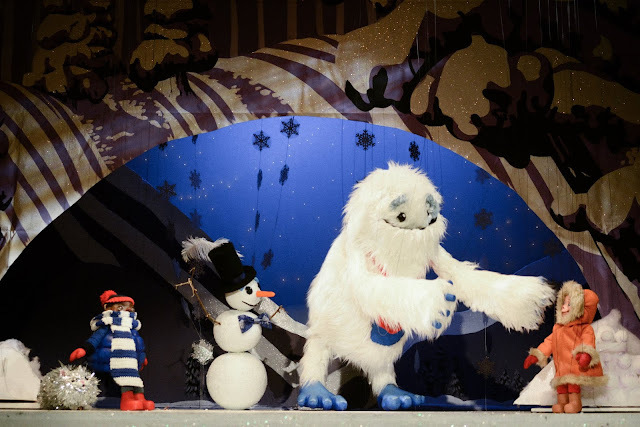 Yeti, Set, Snow a City Park's foundation original production has been playing all winter at the Swedish Cottage Marionette Theater, bringing smiles to kids and adults. 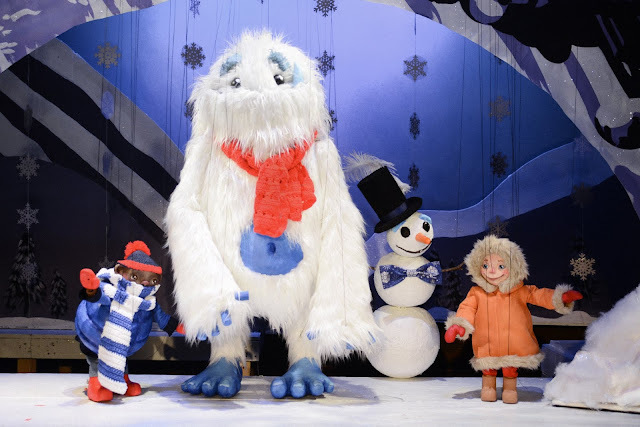 A family frinedly show perfect for all ages which tells the story of a young girl named Widget, and her friend Twig, who encounter a yeti named Pascetti during the first snow day of the winter season. Pascetti who lives on a mountain top nearby, dislikes the snow. 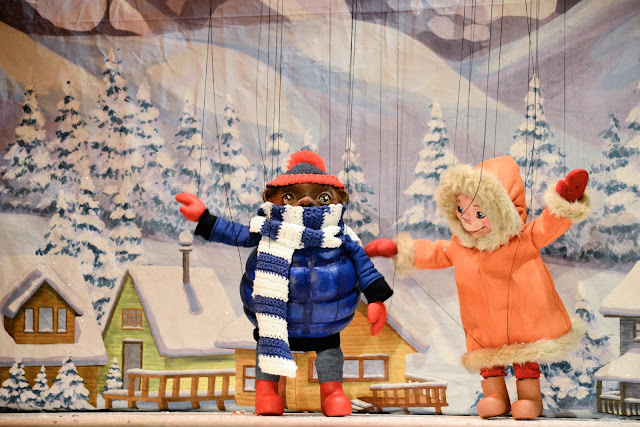 Through songs and snow day activities, Pascetti discovers not only that snow can be fun but also learns the value of friendship. Why not head out to the Swedish Cottage Marionette Theater and catch Yeti, Set, Snow! before February 24th, which is when the last performance of the show will happen. 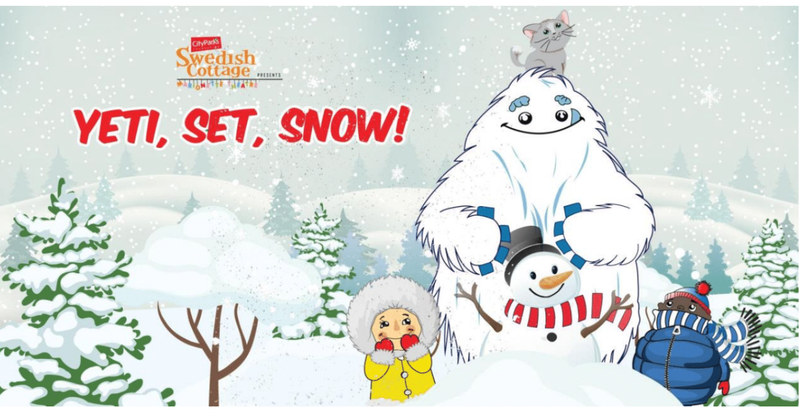 The kids will surely fall in love with Pascetti and to watch him fall in love with snow. Schedule is subject to change so please make sure to check cityparksfoundation.org/swedish-cottage-marionette-theatre for most current schedule before you head out. The cottage is located in Central Park near the 81st Street and Central Park West entrance, just south of the Delacorte Theater.